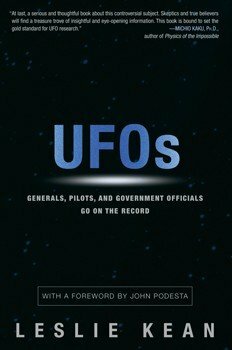 Dr. Todd Curtis recently interviewed Leslie Kean, New York Times best selling author of the 2010 book UFOs: Generals, Pilots, and Government Officials Go on the Record . They discussed polices and traditions in the US government and the aviation community that keeps flying professionals from being fully informed about potential safety and security threats. Kean discussed how attitudes within the aviation community toward UFOs and unexplained aerial phenomena keep pilots and other aviation professionals from reporting events that may represent a legitimate threat to aviation safety and security. 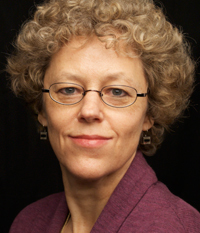 Dr. Curtis and Ms. Kean highlighted two widely reported encounters, the Phoenix Lights event of 1996 and the O'Hare incident in Chicago in 2006, where many competent observers reported an unidentified aerial vehicle in close proximity to large airports and major population centers, but where the sightings were not officially acknowledged by the FAA, the Department of Homeland Security, or the US military. The interview provided numerous suggestions for steps that crew members, other aviation professionals, or passengers can take to document any unexplained events. In addition, AirSafe.com has provided links to a number of resources for reporting events, as well as links to a number of research reports on the subject of UFOs and unexplained aerial phenomena. Not all sightings are obvious and do blend in with our environment not making themselves known. I suggest that we treat visitors from where ever they are from with respect. Give them a visitors parking/landing spot at the airport.